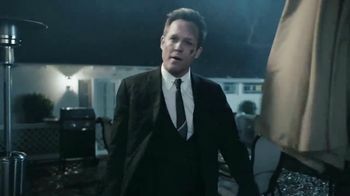 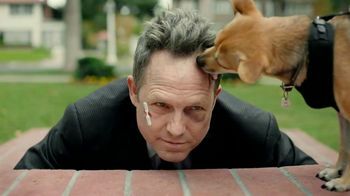 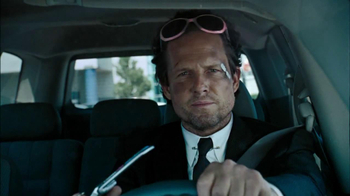 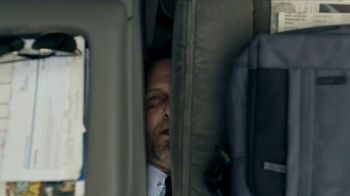 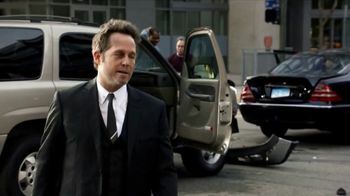 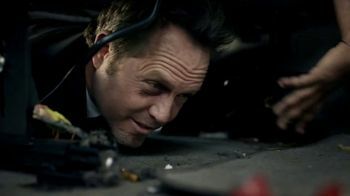 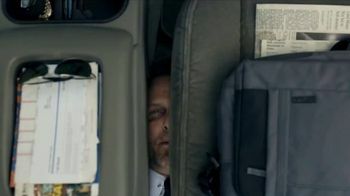 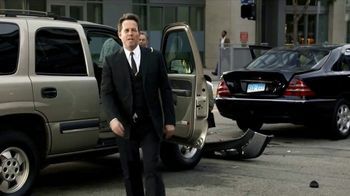 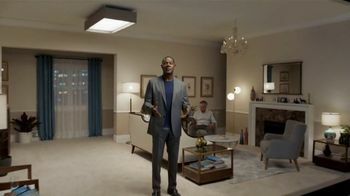 Dean Winters' Mayhem is at it again, hiding under a man's car seat and buzzing as if he were a dropped phone. 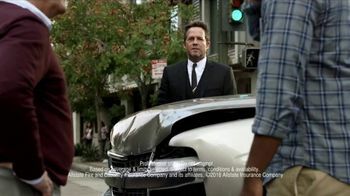 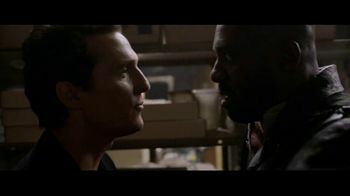 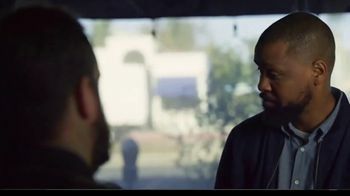 As the flustered driver searches the vehicle floor for the source of the noise, he crashes into a black sedan stalled at an intersection. 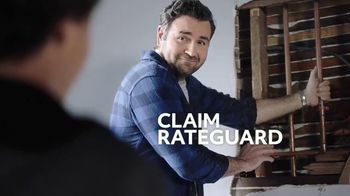 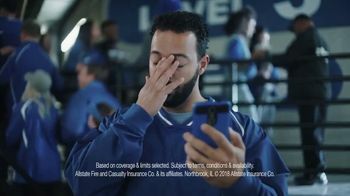 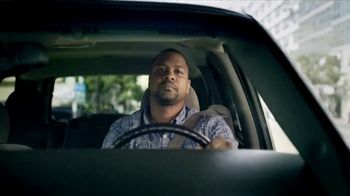 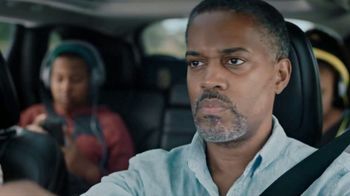 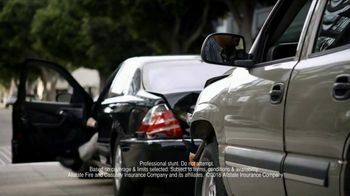 Winters encourages drivers to get Allstate, where he says agents keep clients protected from Mayhem, like him.